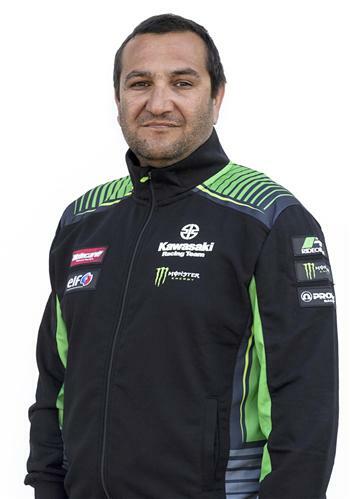 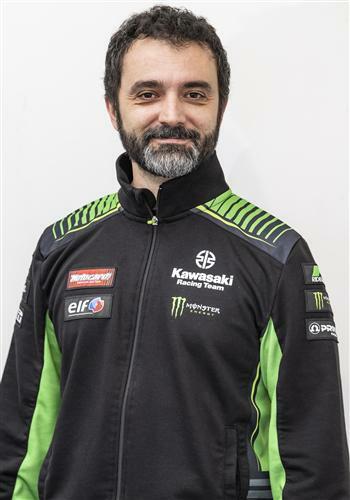 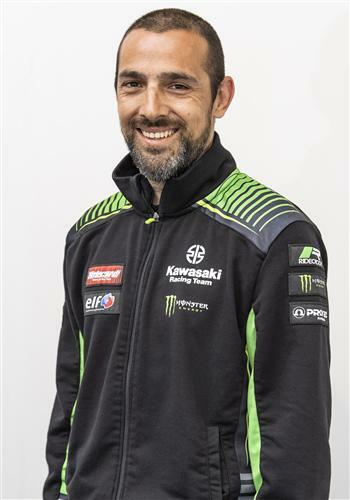 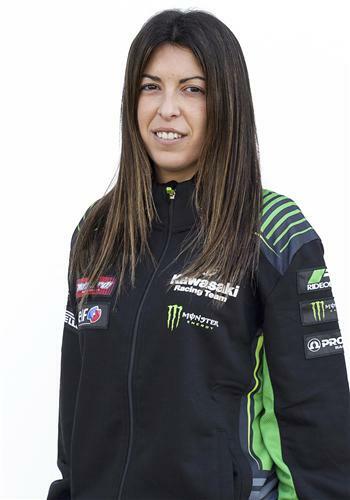 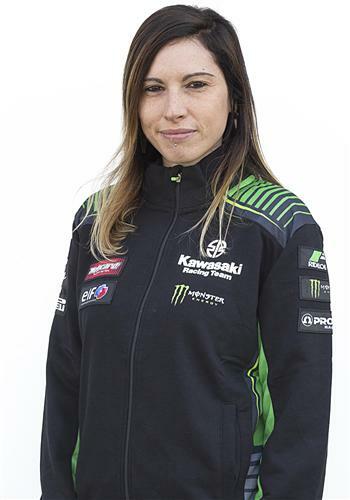 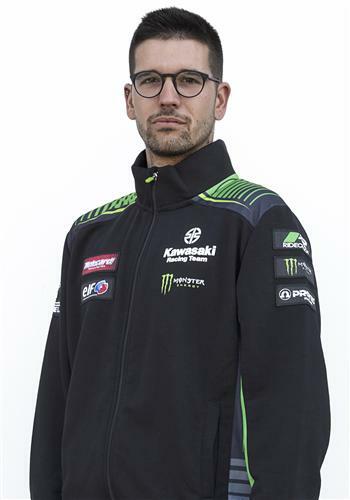 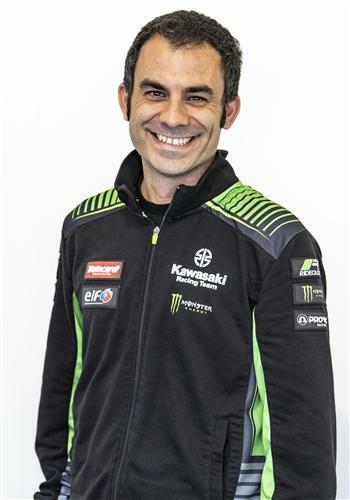 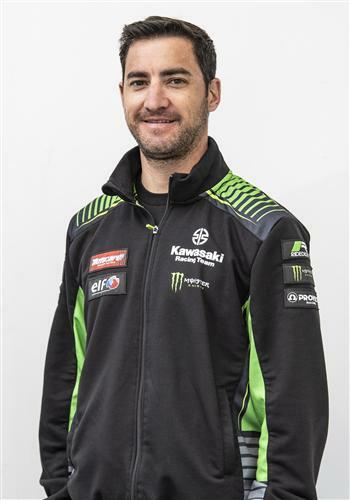 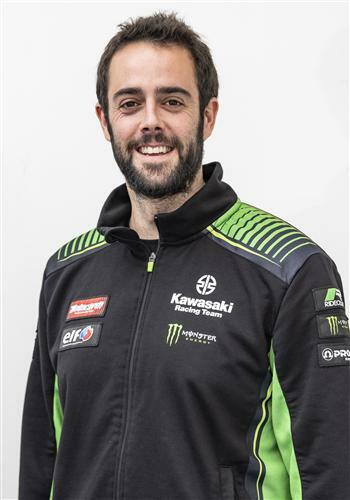 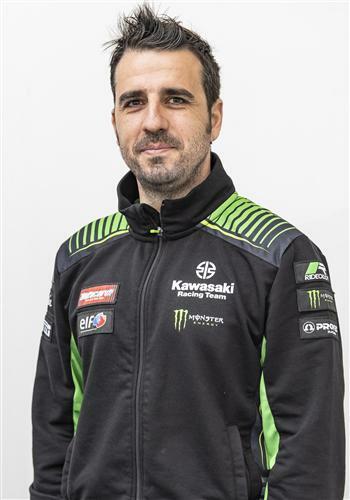 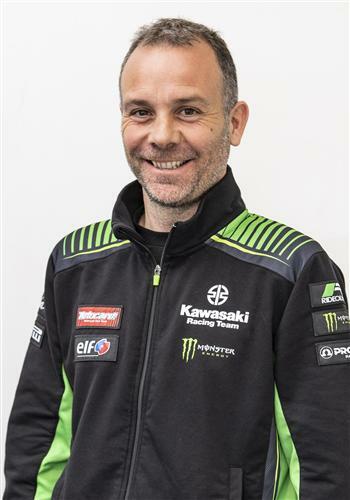 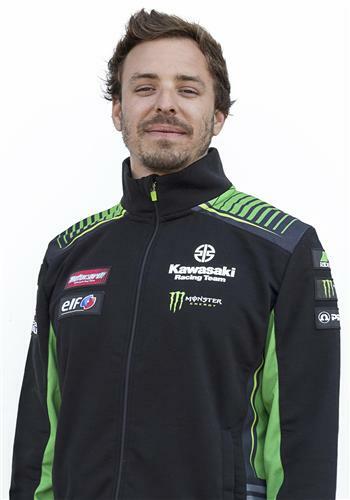 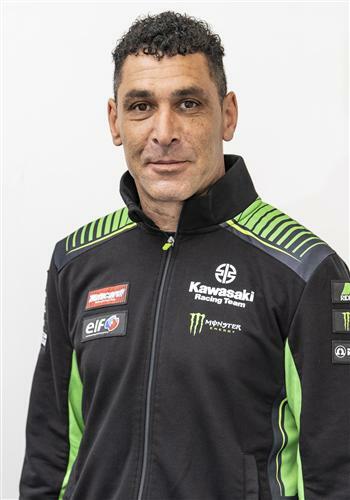 With an incredible five WorldSBK titles to their credit in the recent past – including four consecutive Championships in a row leading up to the 2019 season – the Kawasaki Racing Team look well placed for continued success. 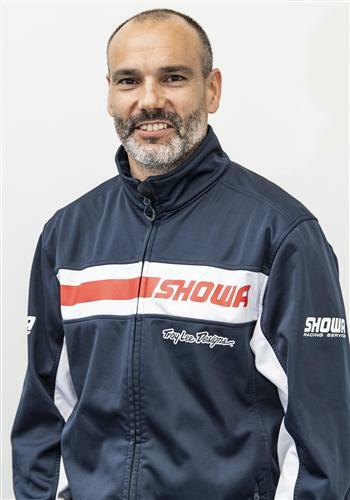 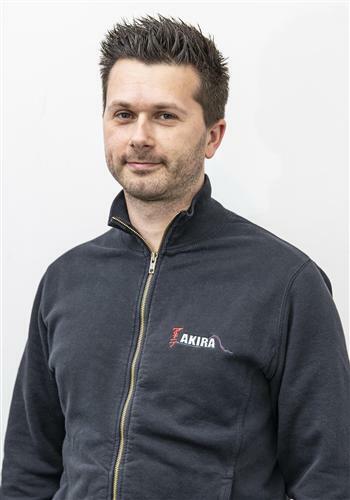 The official factory effort driven from KHI’s race department in Akashi Japan is located in Granollers, Catalonia and managed by the highly professional Provec team. 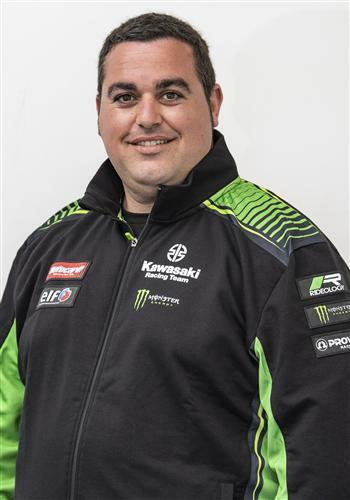 Receiving a stream of updated parts and technical support direct from the factory, Provec have the considerable task of not simply repeating the avalanche of recent success but the more practical challenge of moving staff, machinery and support facilities around the world during a hectic racing season. 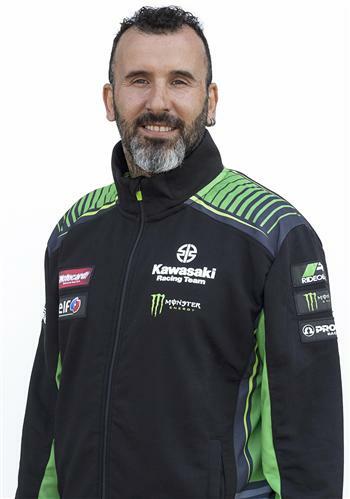 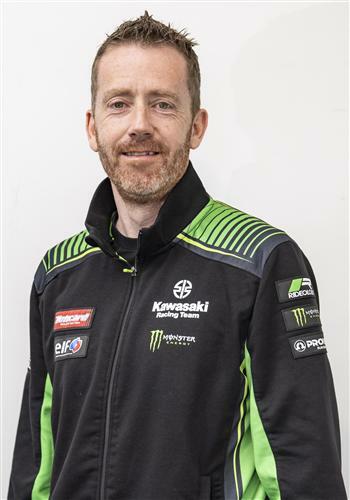 Utilising the formidable WorldSBK focused Ninja ZX-10RR street motorcycle as the base unit for on-track endeavors, KRT are proud of Kawasaki’s roots in WorldSBK and carry forward the ethos established by Scott Russell who won the first championship for the lime green brand in 1993. 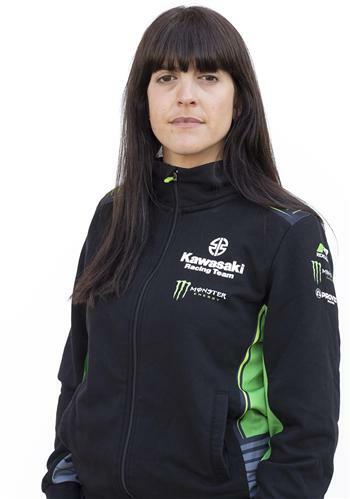 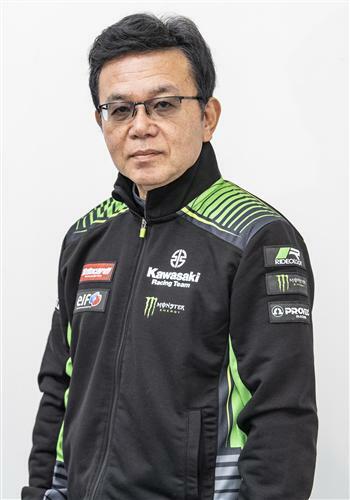 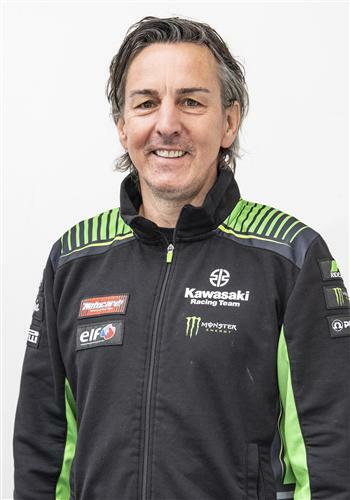 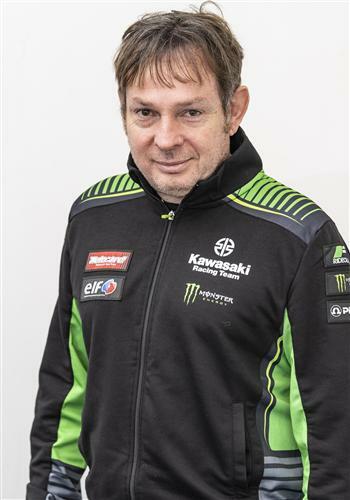 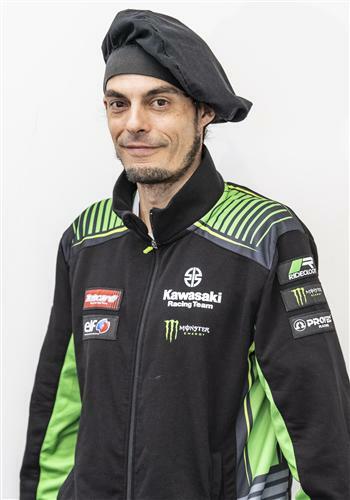 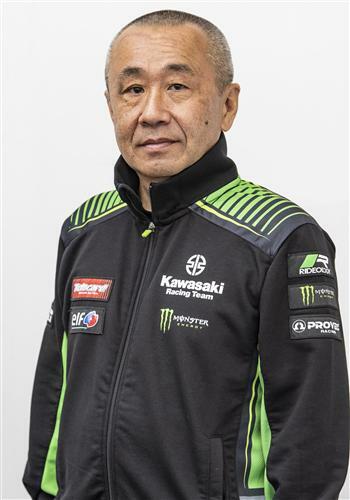 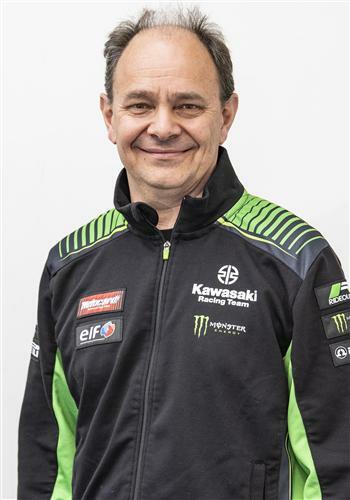 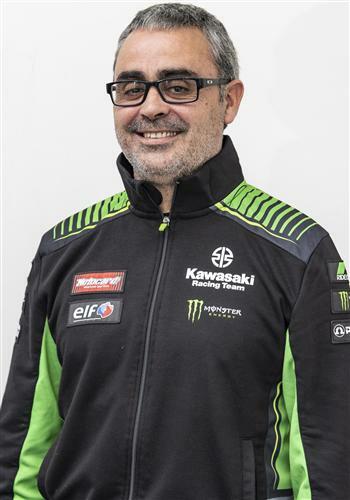 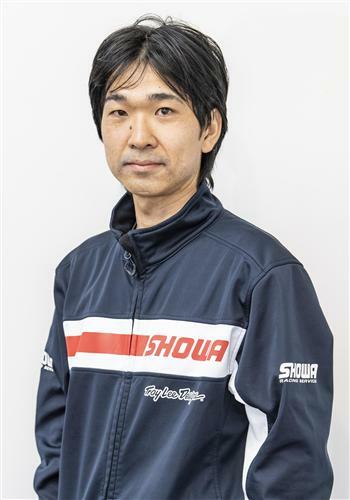 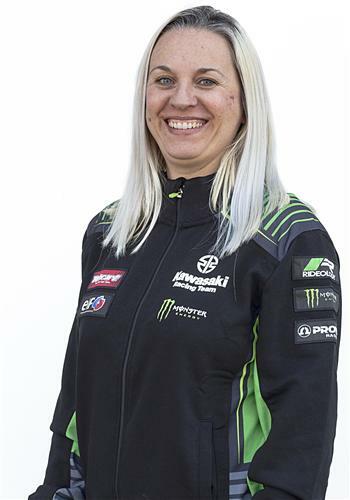 The message is the same now as it ever was; Kawasaki uses a street motorcycle from the same warehouse as Kawasaki dealers call on to make the base of their racing machine. 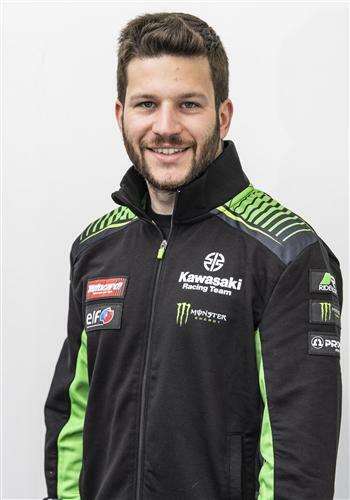 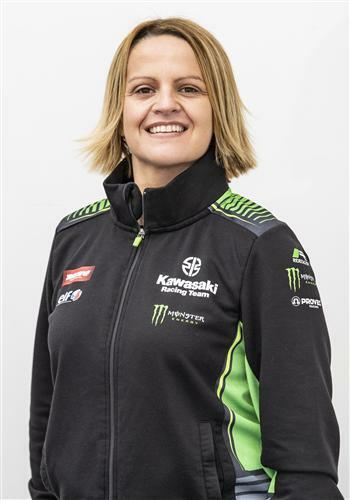 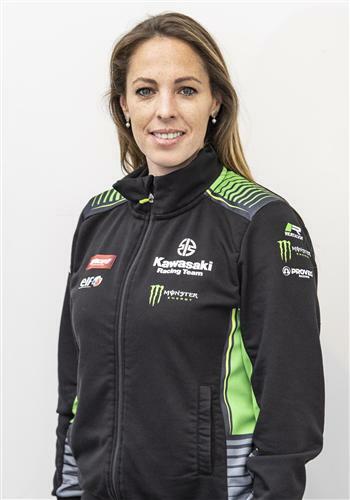 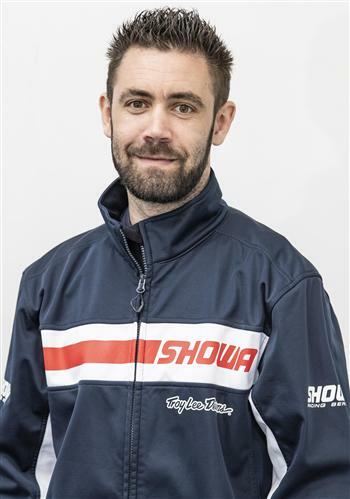 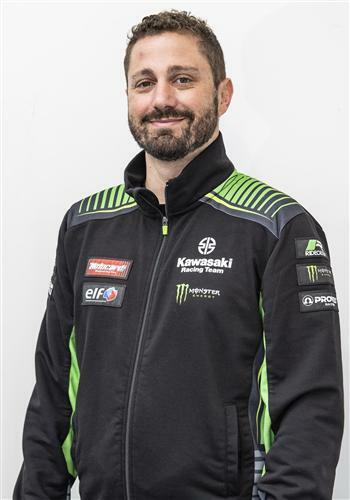 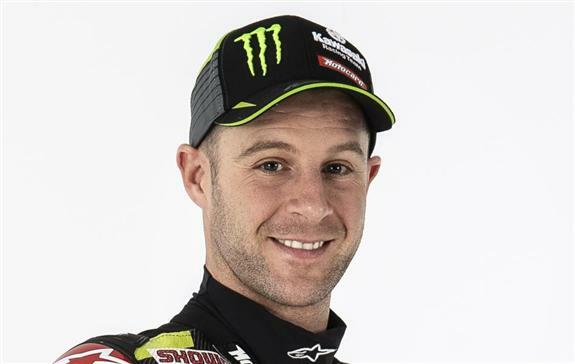 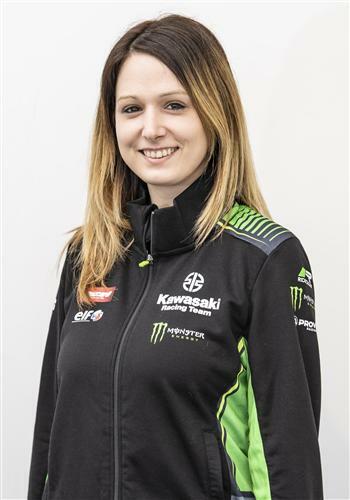 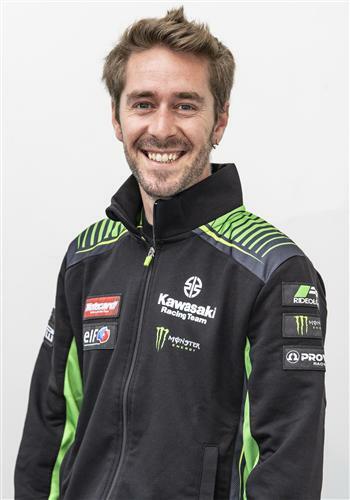 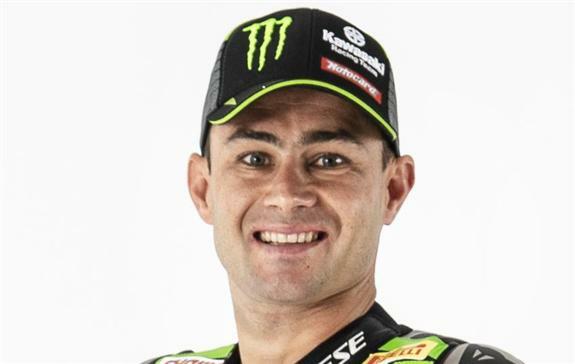 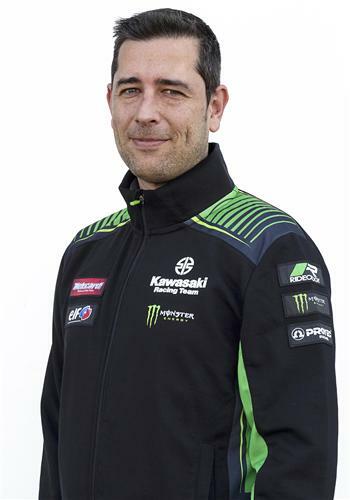 Shouldering a heavy weight of expectation for 2019KRT, and riders Jonathan Rea and Leon Haslam, have both riders and manufacturers champion titles to hold onto.